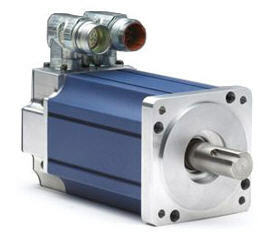 TigerTek goes LEAN, to speed your servo motor repairs! When your plant machinery fails, a high quality, rapid repair becomes REALLY important. 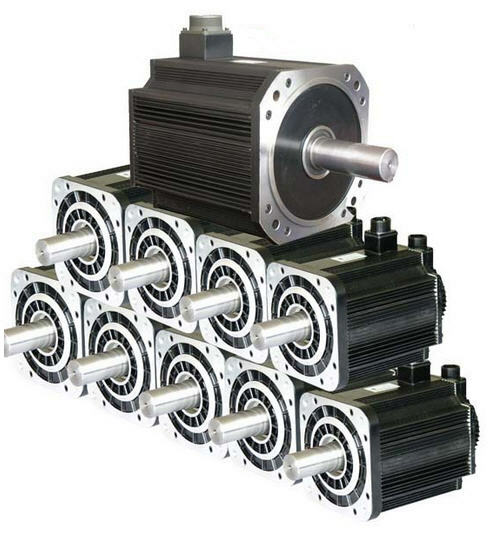 spindle motors and permanent magnet motors for manufacturing facilities across North America (click for individual dept info). TigerTek is further enhancing our services through a 12-month LEAN training program. LEAN procedures involved production practices aimed at maximizing efficiency. If you never tried us before, please use Discount Code "VIP2011"
Your production line is down, and the boss is unhappy. It's time for you to be the hero. 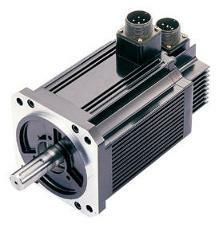 TigerTek can get you servo motors repaired or replaced. 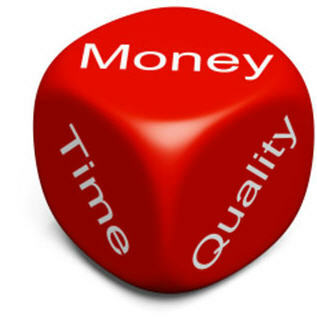 "For repairs, what is more important: Price, Turn-Around-Time, or Quality?" We just completed a major market survey amongst our customers. (Thank you to all who participated). # 1 Quality - the repair has to work when installed. # 2 Turn-Around-Time - you don't want to have to wait. 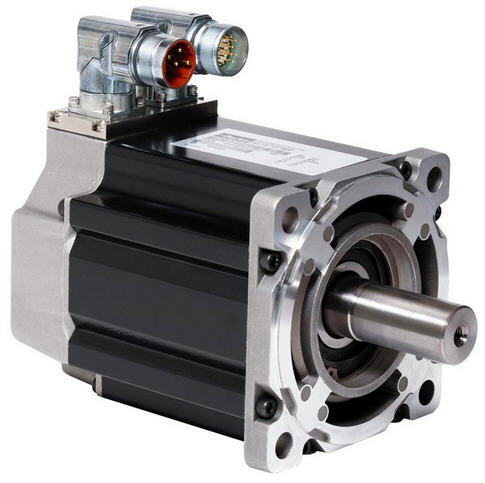 # 3 Price - always important, but a cheap repair gets expensive in a hurry when machinery and employees are standing idle. 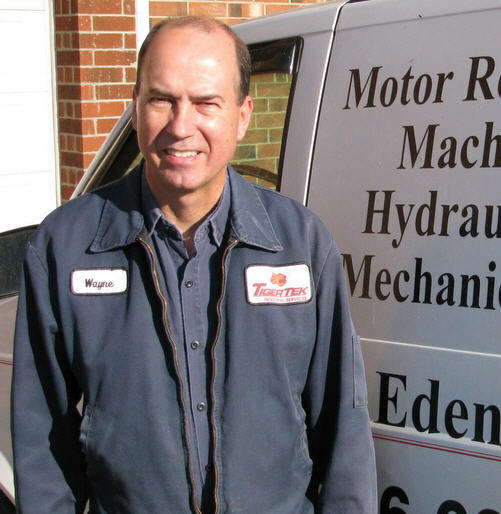 Wayne is part of our team that ensures that your repairs are properly received and accurately logged into our system. He also guarantees that completed repairs are carefully packaged for safe shipment. Please remember TigerTek for your next repair!